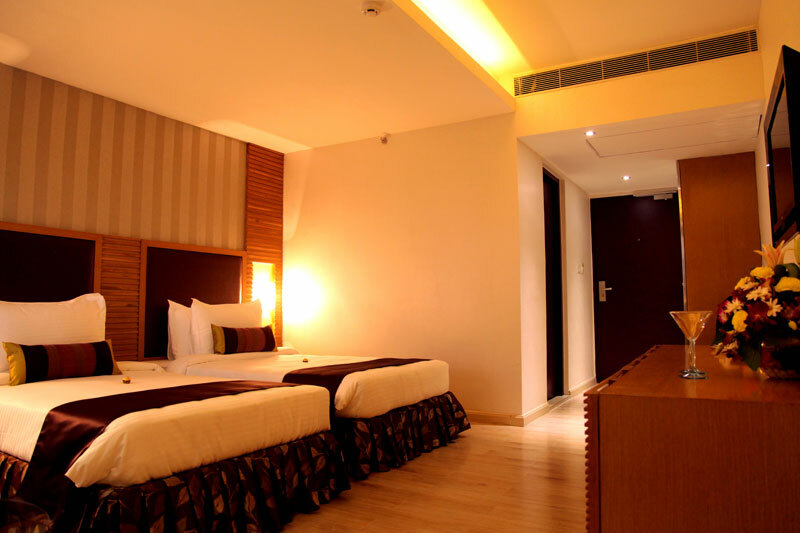 The Purple Leaf Hotel offers 33 spacious Designer Rooms and 6 Designer Suites. The vibrant colour purple sets the undertone of each of these rooms and a subtle usage of the uber chic lime green, highlights the fresh concept that we believe in. All our rooms have extra large windows and are beautifully designed with rich oak and teak furniture. 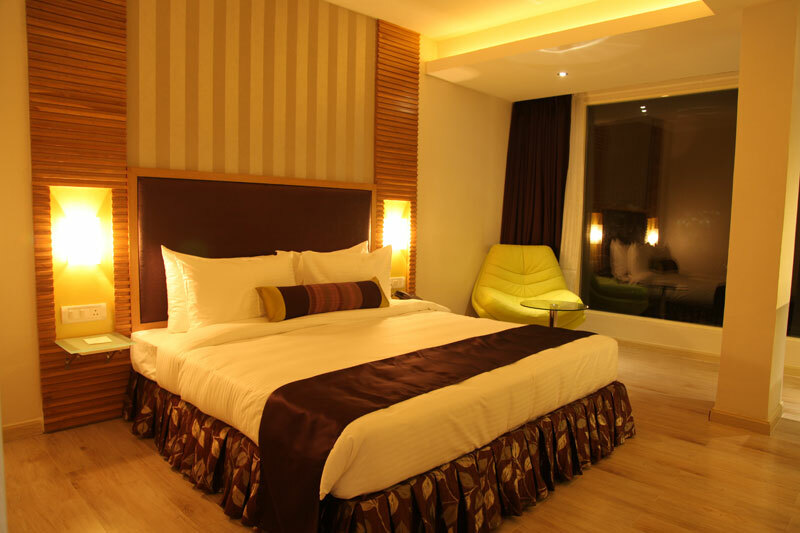 Enjoy this hi-tech environment, equipped with a 32“ LCD, Coffee/Tea Maker, Minibar, Power Shower, Super King-size Chiropractic Bed or Super-size Twin Beds, Laptop Safes, generous Work Desks, 24/7 Hi-speed Wi- fi Connectivity, and in-room Movies on Demand. 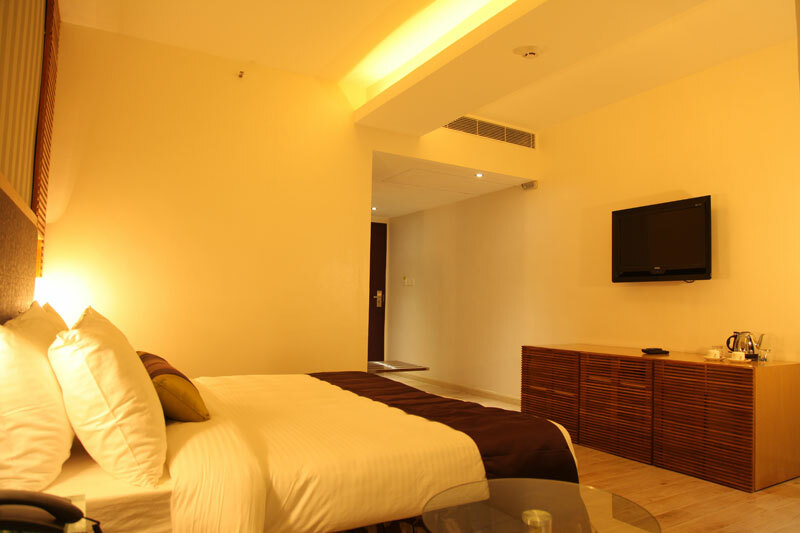 We also have rooms for differently abled guests.